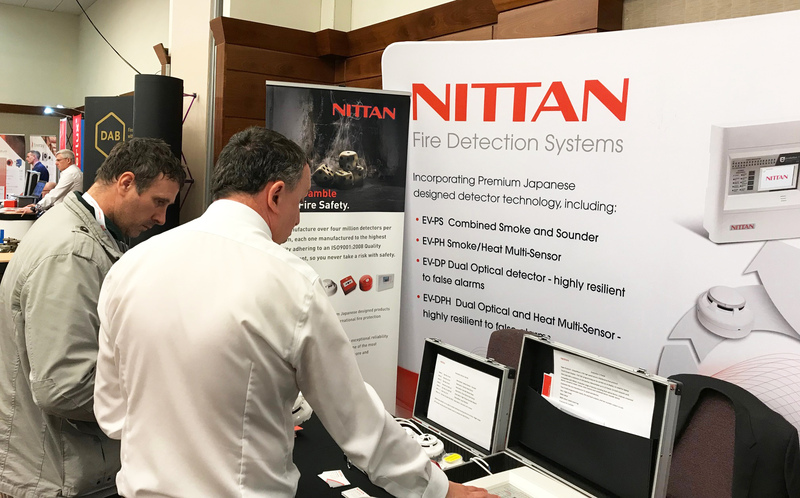 Nittan participated in another successful FIM Expo on 3rd April at Madejski Stadium in Reading. We shall follow up with individual contacts as soon as possible. In the meantime, if you would like to speak to any of Nittan’s Regional Sales Managers please click HERE for contact details.